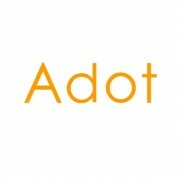 Inspired by the mark of Zorro, Adot Lighting succeeded to design a striking and innovative LED pendant in such a cool way. The clean and dynamic design of this model captures the energetic and passionate characteristics of the masked hero while remaining thoroughly contemporary in visual presentation. With its captivating presence from a dramatic blend of art and engineering, the eye-catching pendant adds personality and character to modern spaces. Thanks to its technologically sophisticated edge-lit optical architecture, Zorro distills the elements of interior lighting to their most minimalistic form. 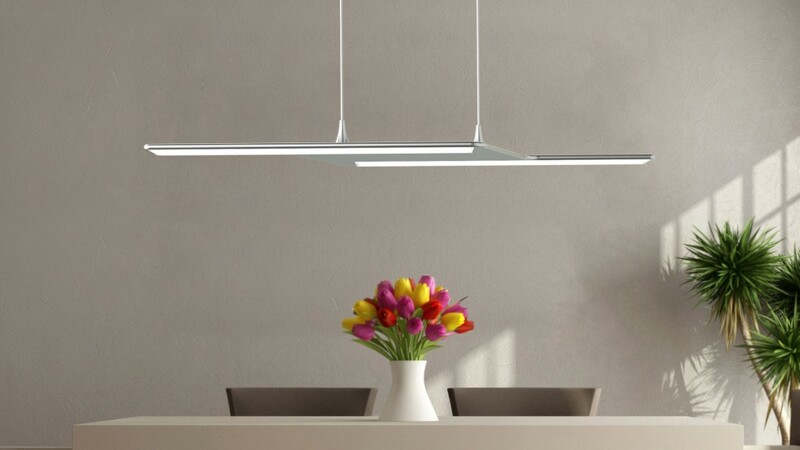 The pendant light provides superior illuminance and unprecedented uniformity in an ultra-thin profile that re-defines the lighting and space concept. 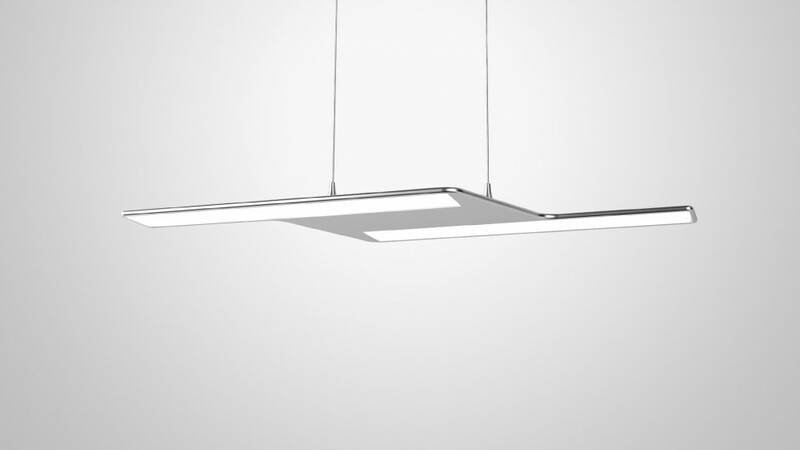 Adot's revolutionary flat panel LED pendant light uses edge-lit technology to address the intrinsic drawback of LED lighting. LEDs are inherently a point light source that produces direct glare. Contrary to the direct-lit LED lamps that produce directional, high brightness spot beams, Zorro mounts the SMD LED packages directly to the edge of the aluminum frame. A high-performance optical light guide extracts, directs and distributes the light emitted by edge-mounted LEDs which are concealed from direct view. Through total internal reflection (TIR) virtually every lumen produced by these side-emitting point light sources is trapped and refracted to create uniform light distribution across the surface of the panel. The homogeneously luminous surface creates a soft pool of light without visible harsh shadows or bright spots. The comfortable and flattering ambient illumination delivered by Zorro creates a fascinating lighting experience. By its name Zorro consists of two parallel light panels which are seamlessly integrated into a single piece of machine-milled 5052 aluminum housing with a Z-shaped contour. This design guarantees a substantial amount of linear illuminance as well as adequate crosswise coverage over a dining table, kitchen counter or an office desk. Edge-lit design enables creation of an incredibly slim profile with a thickness as low as 6mm. Minimal horizontal presence makes this pendant light a great choice to create a spacious feeling within low ceiling or visually constrained rooms. Accentuated with opal polycarbonate diffusers, the sleek, one-piece aluminum housing that goes through a two-step anodization process for a quality, attractive finish creates a sophisticated aesthetic. The high quality illumination of this contemporary fixture is delivered by Lumiled LUXEON 3014 LEDs which are hot-color targeted at high temperature operating conditions to ensure color accuracy. 1/9th ANSI micro-color binning enables tight color temperature control. Consuming as little as 20 watts Zorro outputs 1340 lumens (3000K) or 1500 lumens (4000K) of uniformly distributed light, creating a soft glow that is visually comfortable. Zorro's flat aluminum housing provides large enough ambient contact surface area to dissipate the waste heat generated at the LED junction. Thermal management is critical to the performance and useful life of LED lighting systems. 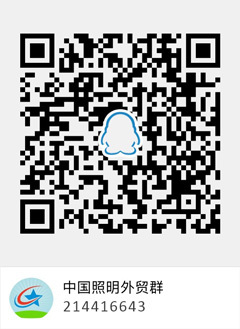 High operating temperatures at the LED junction may cause phosphor thermal degradation which adversely affects light output and color stability LEDs. Ultra-thin profile and dynamic design offer approachable fashion. 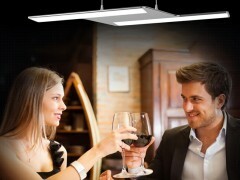 High efficacy LEDs deliver an optimized combination of light quality and light output. Superior thermal management maximizes operating lifetime and minimizes performance degradation. Edge-lit optical architecture ensures homogenous illumination with minimal glare. Soft, balanced light creates appealing visual environments. Light guide with optimized reflective patterns maximizes light extraction and optical efficiency. High performance LED drivers provide excellent load regulation.